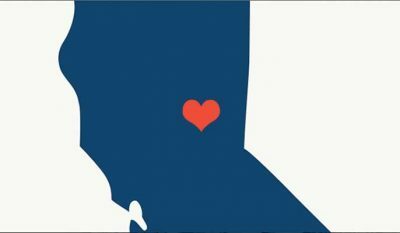 Re-opened Disaster Recovery Fund helps restore lost equipment and income. Applications are due by April 30, 2019. 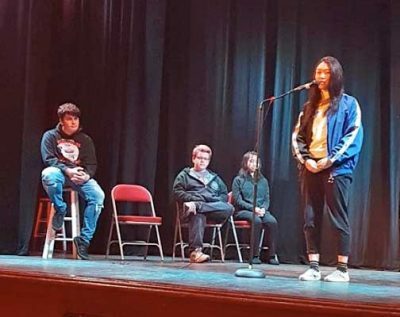 On February 12th the Poetry Out Loud Mendocino County Finals were held in Point Arena at the Arena Theater. 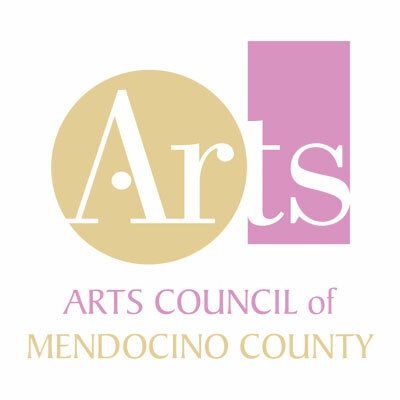 Mark your calendars for our all schools, countywide slam scheduled for 4pm on Tuesday, April 30th at Matheson Performing Arts Center in Mendocino. Visual artists based in the US, have you been affected by recent hurricanes, wildfires, or other natural or man-made disasters? You can apply for up to $6,000 in emergency support within three years of the event. 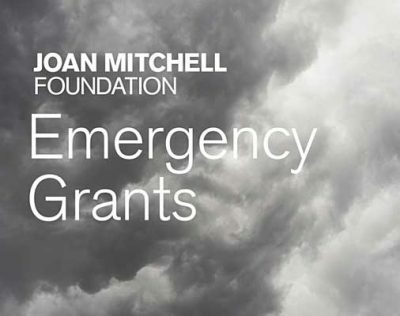 Details & application: https://joanmitchellfoundation.org/artist-programs/artist-grants/emergency. 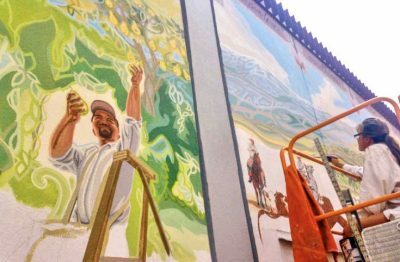 On January 19th, Mendocino County Art Association’s lecture series, "Meet the Artist", featured Lauren Sinnott, the muralist selected for the huge outdoor mural, currently in progress, outdoors at the Convention Center in Ukiah. 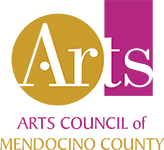 Auction runs from January 15th–29th, 2019. 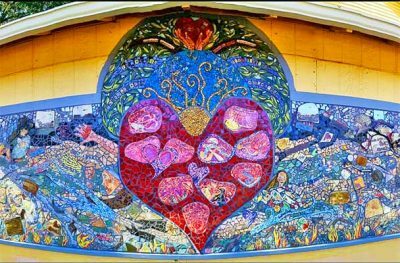 More than 60 artists and their galleries have donated artwork to support those affected in the devastating fires in Butte County. 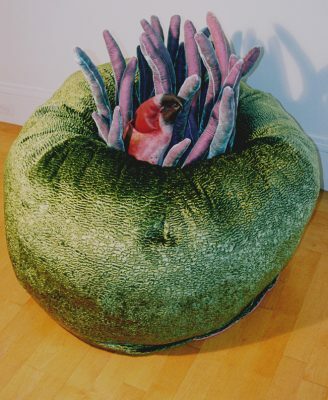 Six Mendocino County coastal galleries, are exhibiting artwork about the ocean during the month of January. 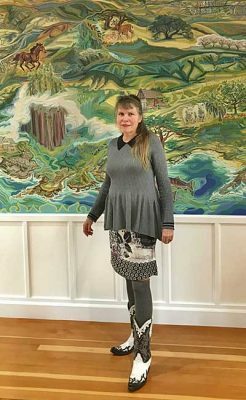 On Saturday, January 19 from 10 am to noon, members of the public will have a chance to meet Lauren Sinnott, the Point Arena-based artist currently at work on "Ukiah: Past, Present, Future", a block-long mural on the north-facing wall of the City of Ukiah Conference Center. 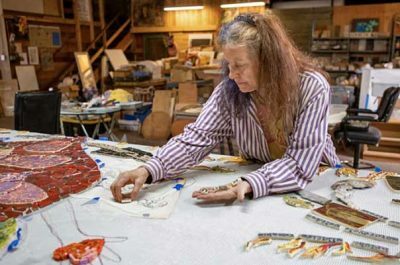 Elizabeth Raybee, a local artist, has been managing and taking part in a mosaic project along with fire survivors of the Complex Fire. 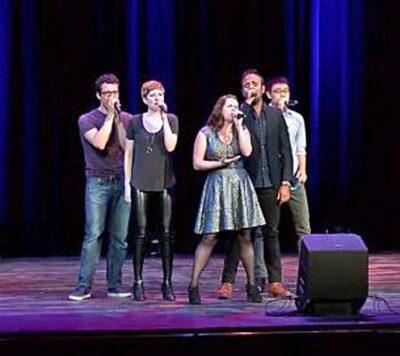 On Saturday, Sept. 15, at 7:30 pm at the Mendocino College Center Theatre.